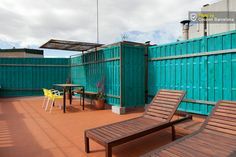 The Sant Antoni neighbourhood is still a bit of an insider tip, although probably not for much longer as this quarter is changing quickly and becoming very popular amongst locals and tourists. 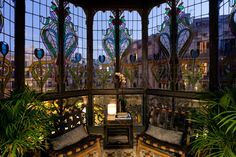 Some travel guides like “timeout” refer to Sant Antoni even as being the new “Born quarter” of Barcelona, which is known to be one of the the most fashionable and beloved areas. 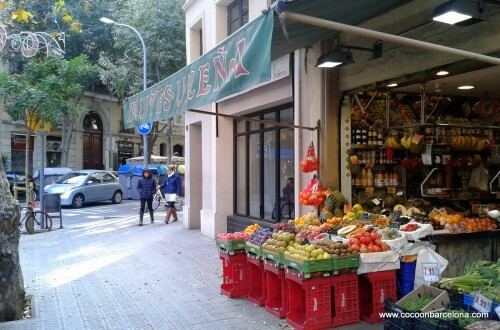 Sant Antoni used to be mainly residential and in this area you can still get the vibe of the “real” Barcelona, with unpretentious bars, open fruit shops and bodegas (vine shops) which have been around for many years. 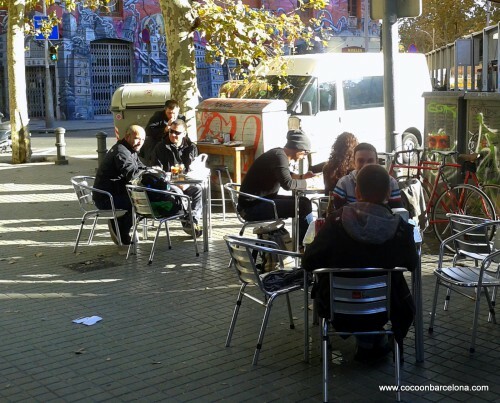 But it´s not only the original Barcelona style or the beautiful, modernist Sant Antoni market (being in reconstruction) which makes this district so interesting – it´s the new cafes, bars and shops which opened during the last 3 years and which attract mainly the young, hip locals. 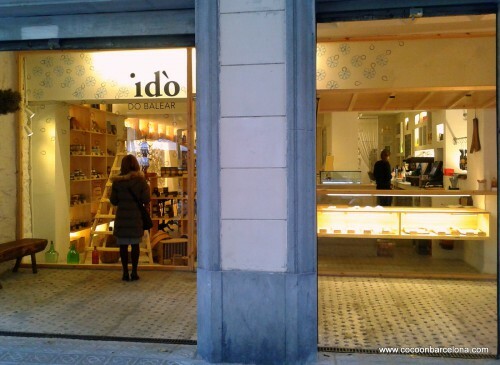 The new trend started with the opening of the Federal Cafe on Parlament Street in 2010. 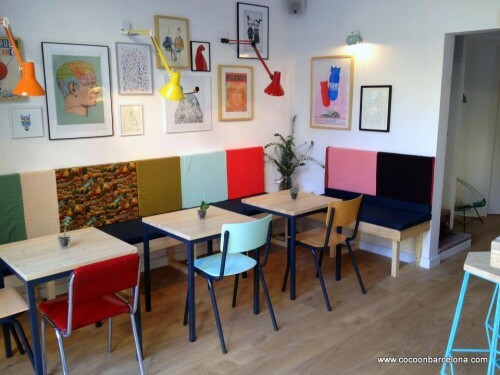 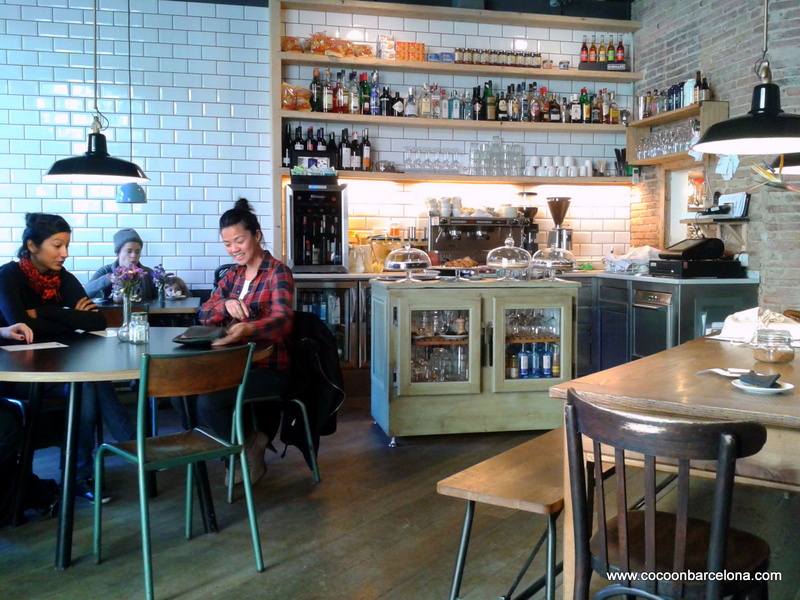 This cafe was not “typical”, especially not in this area – designed in a clean, nordic style over three levels (including a roof top terrace) and being one of the first places in Barcelona to offer brunch and focusing on fresh, organic and homemade products. 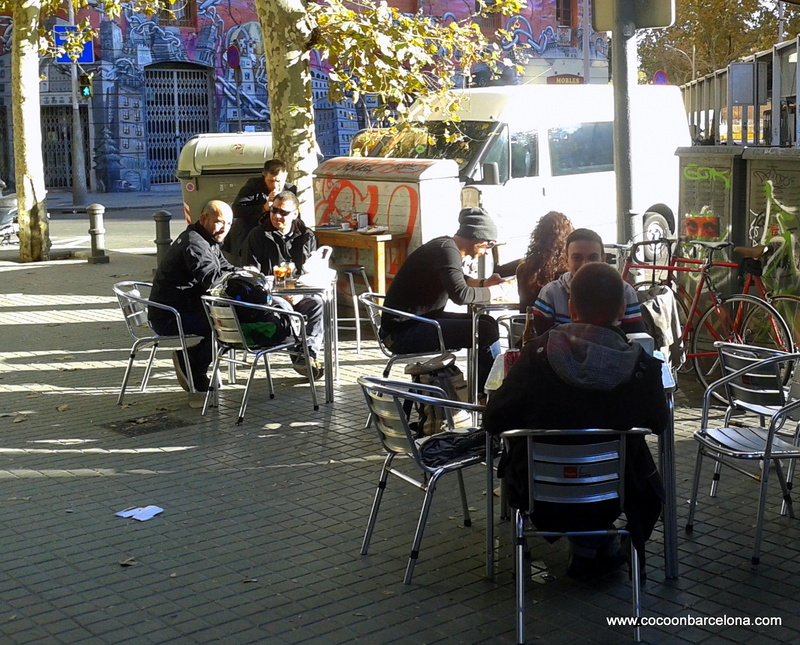 Federal turned quickly into a huge success and led to many other openings of modern, cosmopolitan places like Taranna, Cometa, Bar Calders, Els Sortidors del Parlament (great Tapas in a former motorbike garage) – all located on Parlament street, which already led to the nickname “food street”… The movement did of course not stop here and is spreading out now on other surrounding streets. 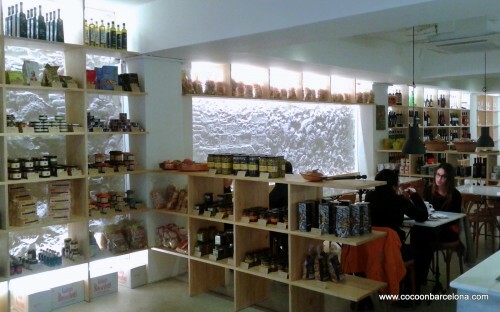 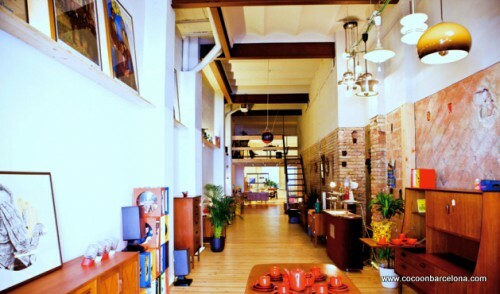 El Recibidor and Valnort are two wonderful vintage furniture shops which opened on Viladomat street and at “Ido Balear” you will get the best from the Balearic Islands like sea salt and olive oil. 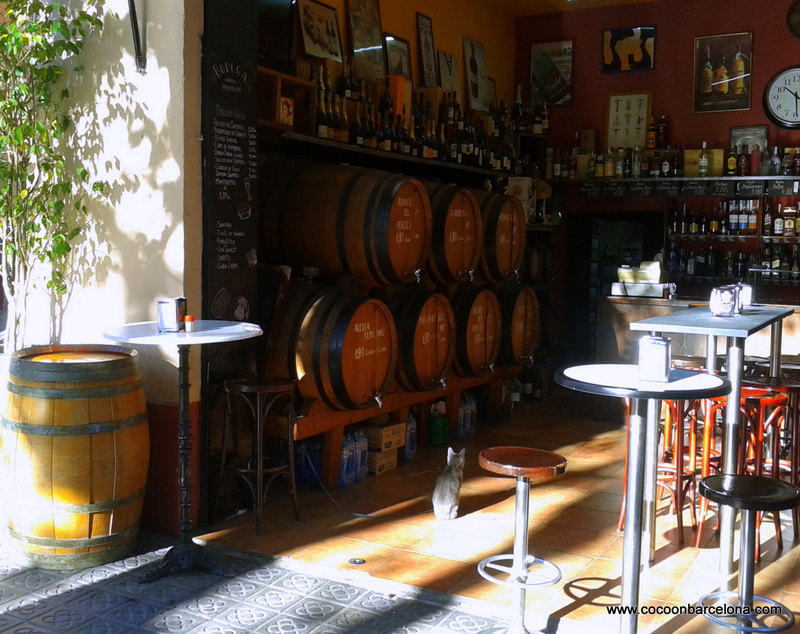 Don’t miss Zuckerhaus, a german backery also in Parlament street, the swedish restaurant Pappa Sven in Villarroel street, or the Moritz Brewery Bar in Ronda Sant Antoni. 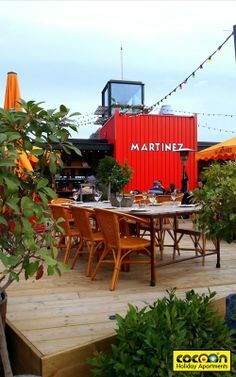 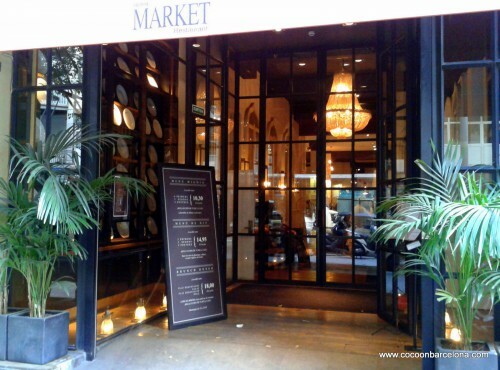 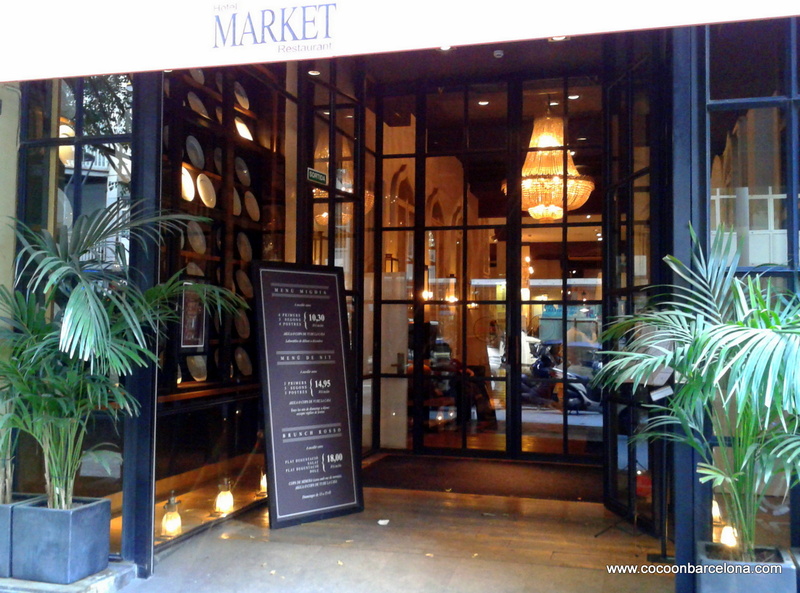 The Market hotel and restaurant owes its name to one of the most emblematic architectural pieces of Barcelona: Sant Antoni Market, the first market built outside the city walls (being reconstructed at the moment). 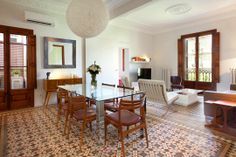 The restaurant of this stunning boutique hotel, designed by Lazaro Rosa Violan is ideal for a romantic dinner, the prices are surprisingly modest. 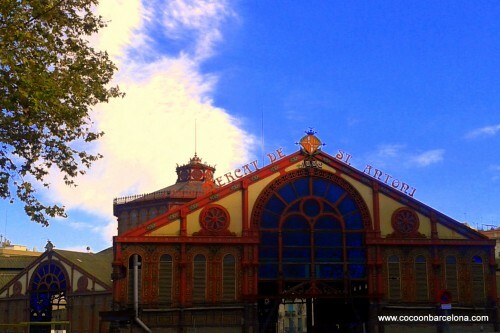 Sant Antoni is a melting pot of old traditions and modern lifestlye, which co-exist in harmony. Bars and bodegas like “Bodega Vinito” or “Casa Lucio” who have been around for long, are not negativly effected by the trend scene, but are living a revival and attracting new clients. 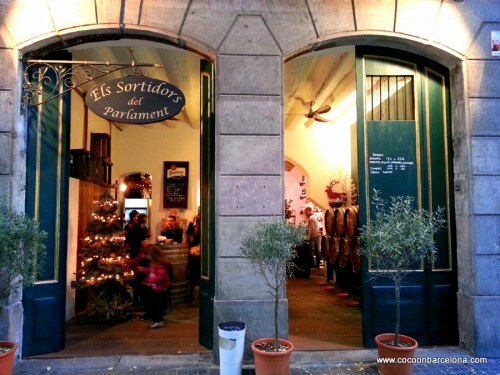 Last but not least: the location of Sant Antoni is very central. 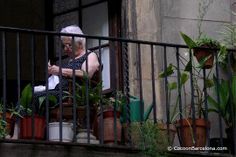 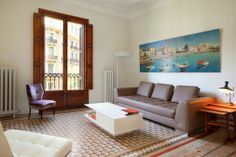 Just 10-15 minutes walking distance to the Ramblas make this area one of the most attractive ones for a Barcelona stay – maybe in one of our beautiful apartments!